"A Beautiful Way of Life"
What is a Comprehensive Plan? A Comprehensive Plan is an official statement about Millville’s future that is used to direct future development decisions. It is required by State law and is certified by the Governor. 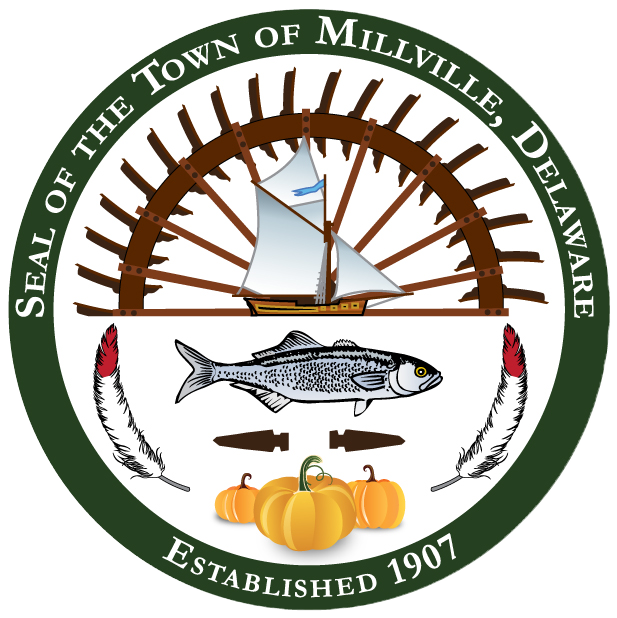 Millville’s last Comprehensive Plan was adopted in 2008 (it can be found by clicking here). The Town is currently in the process of updating the Comprehensive Plan. More to come!